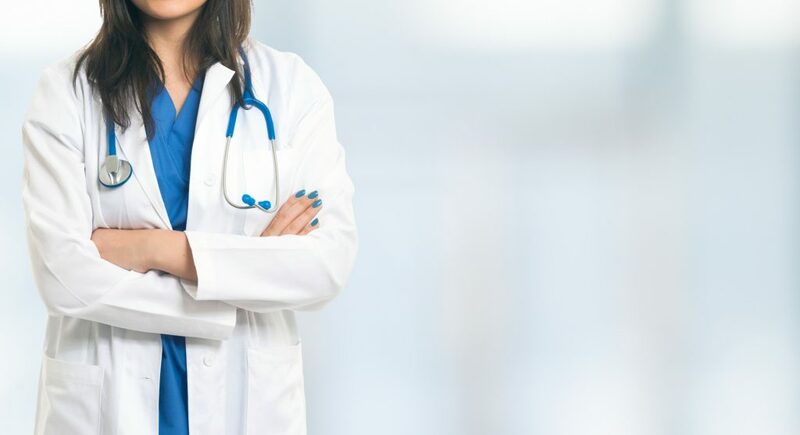 The AAPA has announced they have selected and retained WPP, a world-renowned research, branding, and communications firm, to conduct an independent investigation of the physician assistant title and suggest potential alternatives. This is a significant step forward in the PA Title Change Investigation, which was put to a vote earlier this year by the AAPA House of Delegates. Given continued public confusion regarding what PAs can do, and as the position of assistant physician—which is constantly written online with the words “not to be confused with a physician assistant” following it—picks up steam, rebranding the physician assistant title to more clearly reflect the scope of the profession almost seems like an overdue initiative. However, the process will be slow going, and the rebrand will be strategic—WPP is not expected to present an interim report on the Title Change Investigation to the AAPA’s House of Delegates until May of 2019. What do you think of the possible title change? This has been tried many times before with no success. The most important thing the AAPA can do is to push for optimal team practice legislation with a baseline scope of practice not dependent on physician delegation. I find it very disheartening to have practiced for >30 years but I can’t work without a physician delegation to give me a scope of practice. This severely limits our potential opportunities.